I’m a fan of At West End. Whenever their catalog comes in the mail it’s the one that I look at immediately. I love all the quirky fun stuff they have to offer. These are some of my current favs. set of three felt neck ties \ striped-These also come in solids and bow ties, very very cute!! terra cotta planter-I want the pig and I would take the plant that is in it as well. recycled round wine glasses \ set of six-I am a huge fan of chunky glassware and these would be perfect to add to my collection. 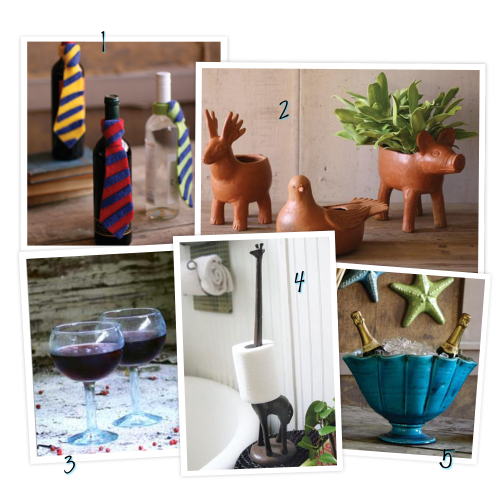 giraffe paper towel holder-I would definitely put this in my guest bathroom, very cute. giant ceramic shell vase-SO FUN for a wine chiller at a party, this is right up my alley. 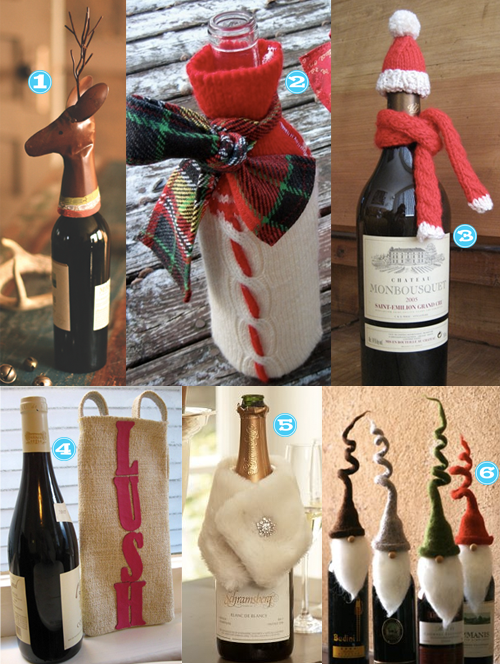 If you have a party or a neighbor that you need to get a little gift for, why not spruce up a bottle of wine and give that? Here’s some super cute cozies that I found. I think it’s a tie between #2 and #6 for me. Which one is your fav? Do you decorate for Fall/Thanksgiving? Or do you decorate for Halloween and then go straight into Christmas? 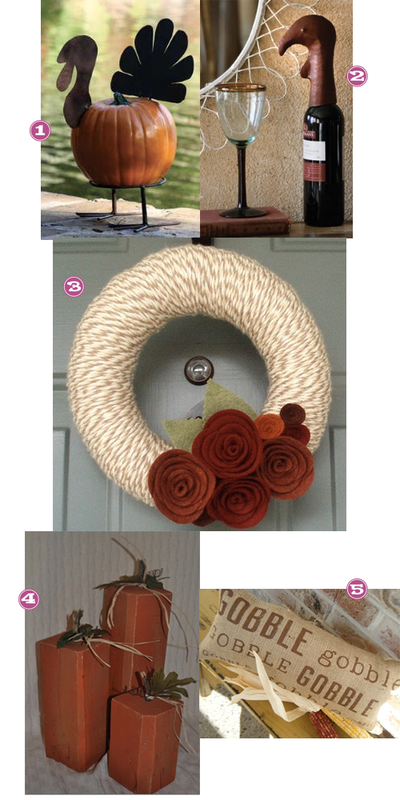 Generally I throw a wreath on the front door and that’s about it, but these items have me rethinking my plan…. What do you do on your doorstep for Halloween? 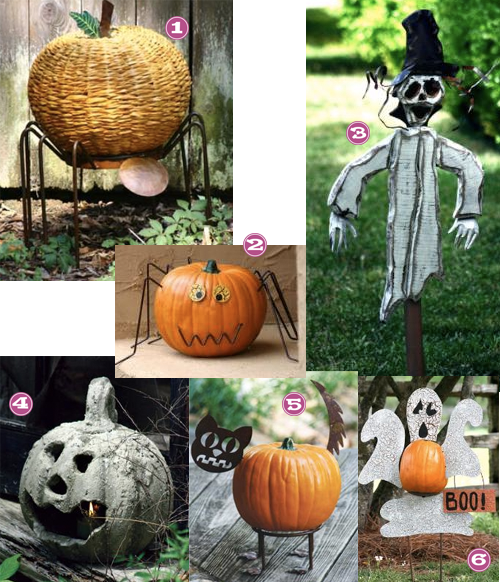 Do you put out a carved pumpkin or do you ramp it up a notch with something like these items from At West End? Have you heard of At West End? 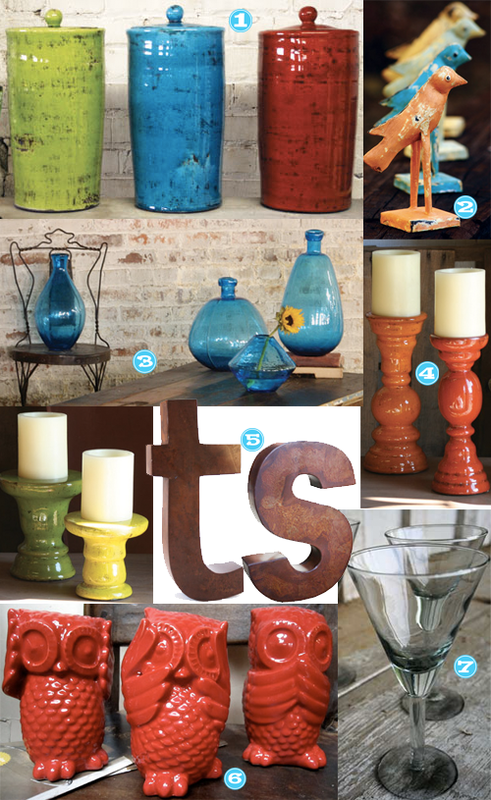 I get their catalog and I’m gonna be honest…I would seriously go broke if I bought everything from this store that I wanted. I love the colors, I love that its all very rustic. Just love it. Go check it out, I bet you will find something you like. Are doormats out? 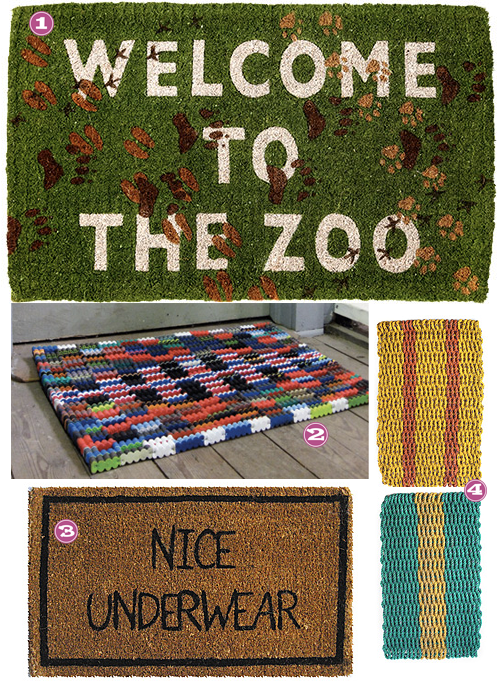 Because I really like doormats…I think all of these would go swimmingly on my front step. 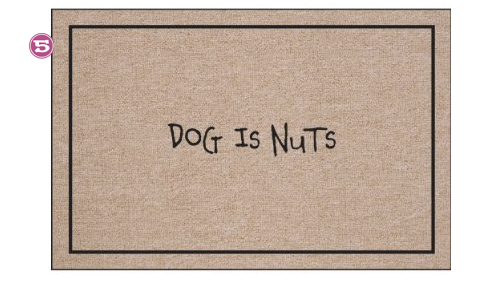 This is my current doormat and it has elicited many many laughs…to which I say, why are you laughing? You should be running for your lives because IT DOES NOT LIE! I’m redoing my mantle. I just purchased a carved, painted wooden thing–not sure how else to describe it. So anyway, it’s colorful like the rest of my house and it’s not very tall, so I need something a little taller to balance things out. 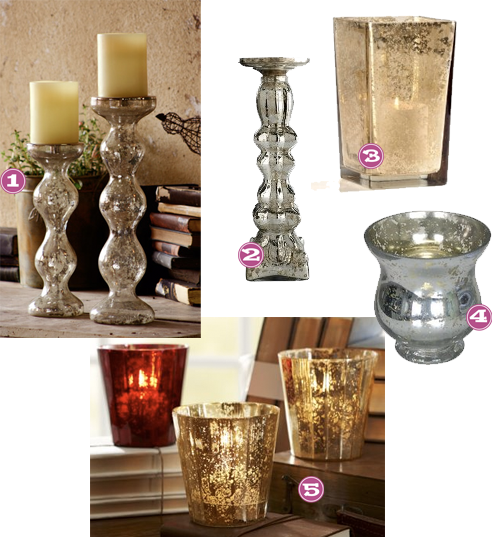 My heart is set on some mercury glass candle pillars. Here are some mercury items I’ve found during my hunt. I’ll post a picture of my completed mantle soon!